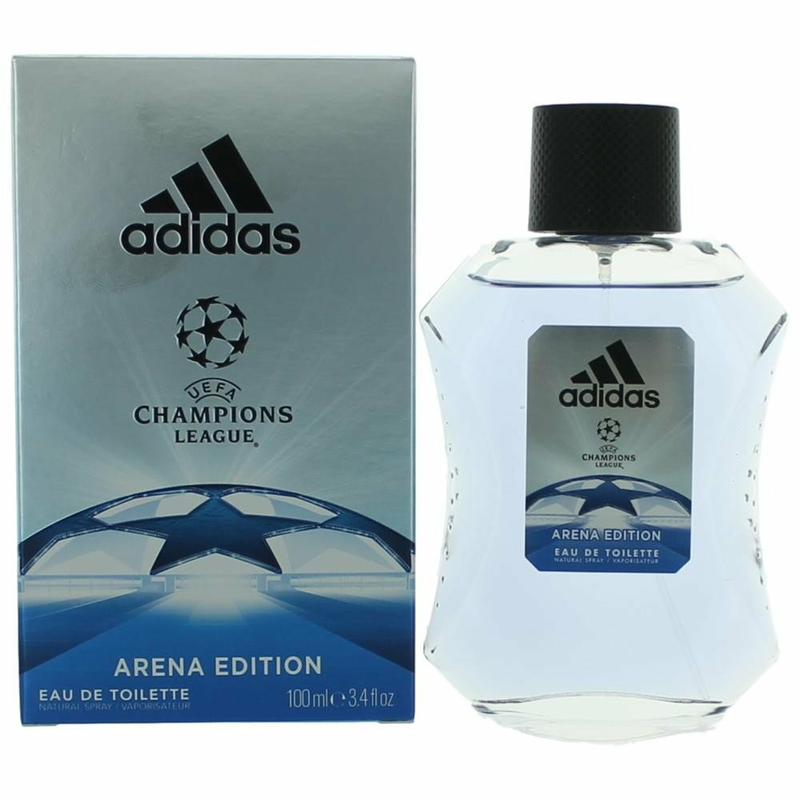 Adidas UEFA Champions League Arena Edition by Adidas is a Oriental Fougere fragrance for men. This is a new fragrance. Adidas UEFA Champions League Arena Edition was launched in 2016. Top notes are bergamot, apple and rosemary; middle notes are geranium, jasmine and coriander; base notes are tonka bean, patchouli and musk.